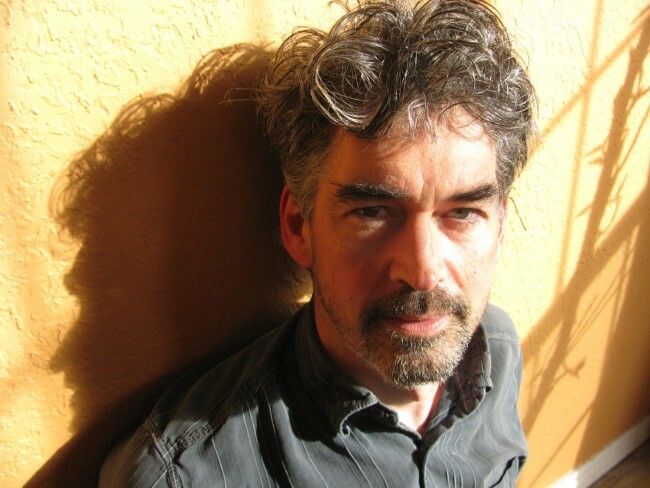 Now twenty-five years into his storied career, Slaid Cleaves’ songwriting has never been more potent than on his new album Ghost on the Car Radio. The characters in Cleaves’ songs live in unglamorous reality. They work dead-end jobs, they run out of money, they grow old, they hold on to each other (or not), and they die. With an eye for the beauty in everyday life, he tells their stories, bringing a bit of empathy to their uncaring world. On “Take Home Pay,” co-written with longtime friend Rod Picott, Cleaves sings from the perspective of an aging manual laborer, fighting looming regret and sadness with stubborn resiliency (and opioid use). Described as “terse, clear and heartfelt” (NPR Fresh Air), his songs speak to timeless truths. “I’m not an innovator. I’m more of a keeper of the flame,” he says.